If you own a business or represent an organization, here’s some friendly advice. You NEED Video! Without a doubt, in this day and age of technology-triggered short attention spans, HD video is one of the best ways to entice someone to read your website, pick up the phone or visit your brick-and-mortar shop. Innovator Stern PR Marketing™ recommends all clients invest in an Omaha video production which will, without a doubt, take your business to a higher level. Something to boast about! SEO Omaha Tip | Video Boosts Google Rank! Air your video on broadcast television. In the boardroom. At a trade show. Be ahead of your competition. Post your Omaha Video production – on the home page of your website – which is very, very effective to boost Google, Bing and Yahoo ranking. “I’m one of the first marketers in Nebraska to implement Omaha Video Production internet marketing to catapult your business ranking on the search engines. There have been a few clients who’ve shown up on the 1st page within 48 hours due to the fantastic video and our proprietary search engine optimization Omaha techniques we use,” emphasizes Susan Stern. If you want quality HD, Stern PR™ is a great choice. “With over a decade of on-air broadcast journalism experience, I approach each Omaha video production with a newsworthy and creative eye. Few can say they can do that! 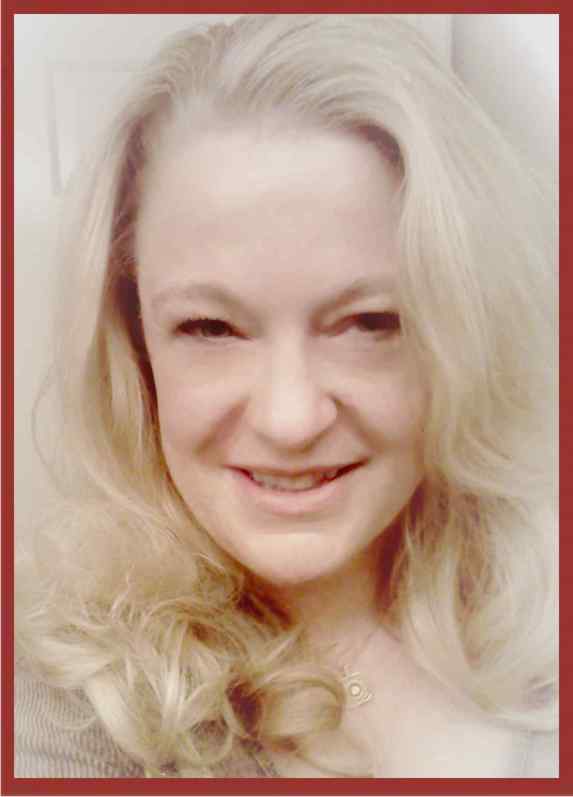 We, here at Stern PR Marketing do great Omaha Video production, period.” said Susan Stern. 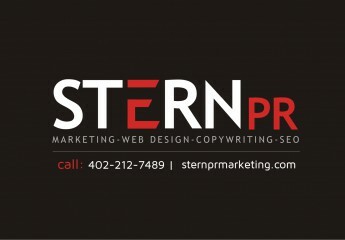 (Omaha, NE) — You’ve come along way baby, should be a slogan for Stern PR Marketing™ Omaha video production services. 2013 marks a milestone for Stern PR™. 2014 looks exceptionally bright, too! “After over a decade of success helping area business grow, in the past few months we have been fortunate enough to be able to purchase higher quality, commercial-grade video equipment (camcorder, mikes, lighting) that has resulted in a better quality video product overall for our clients. Without a doubt, it’s truly exciting that Stern PR™ Video Production Omaha has reached a higher level of professionalism,” notes Omaha video producer Susan Stern, owner/operator of Stern PR Marketing™. Omaha videographer Susan Stern is constantly educating herself on video production, editing, lighting and audio techniques in an effort to improve the client product. “I’ve invested countless hours learning modern videography and, of course, will continue to do so seeking perfection. It’s the way we do things around here – educate, educate, educate. Certainly, my efforts have made clients very, very happy, thus far. We look forward to the future, as we implement more animation and other mod techniques,” emphasizes Stern. (Omaha, NE) — The wait is no more! The Stern PR™ Susan Stern 2012 video of services is here! Thus far, the reviews are great! Every year, Omaha Marketing Consultant Susan Stern unveils a public portfolio showcasing the wide variety of projects to be proud of. Reminder. Omaha’s Stern PR™ offers everything that a business needs in terms of Omaha Marketing, Advertising, Public Relations & Journalism – on & offline. “People don’t care, and may not realize the labor-intensive effort for creative & SEO-friendly video production the Stern PR™ way – done right! For example. For my own production, it took 60+ hours. Creatively. I start by shooting the video with a professional grade, high-definition & high-resolution video camera. I do same with high-resol still cam. Then, I transfer to my computer – a custom high ram, best processor, highest storage capability on-the-market 2012, an all-in-one touch-screen, flat screen, best graphics card desk top. And, no, it’s not a MAC. It’s a grand PC. Yet. reasonably priced. An IBM company created-system, on a side note. Back to Video 101 by Stern PR™. I first choose the golden soundbites, video, etc. I had already edited in my head during shooting, so I know approximately know where to go on-the-time line – for that choice excerpt. Forward, it takes hours as I manipulate each video frame-by-frame, interspersed with custom video effects, transitions, panning & more. Do this. Change that. I pick & choose the right music bed – in my vast commercial-purchased video library. I comb through several dozens of songs & bits – for the right track. Once music is chosen, I place it on the – edit bar of- my industry-level video production program. I then lay down my voice-over. I zoom in each minute audio frame and edit-out breaths. Clean up copy. Import new media. Redo. Playback. Revise. Lay down new Susan Stern voice-over tracks. Render. Examine. Revise again. Re-edit. Whew! When all is said and done. I download to appropriate video sharing sites. Redo. Redit. Delete old. Download again. Perfect. I then draft keyword rich for SEO description, title and tags after extensive research & analysis involving competition search engine 1st page placement. This is the entire process. Stern PR™. Pre & post production. Expect the best. Stern PR™. So, sit back for 1 Min :30 second. Then, call Susan Stern today. (Omaha, NE) — “Video marketing online is one of the best ways to catapult your Omaha business to the top page of Google, Bing & Yahoo – the top 3 search engines,” strongly emphasizes Omaha Marketing Consultant Susan Stern of Stern PR. For those do-it-your-self business owners, simply downloading your video commercial to youtube is not effective – not even close. As HBO Sopranos Series character Christopher Moltisanti said, “Forget about it. You won’t regret this, T.” In other words, your Omaha company is better off outsourcing video production & online video marketing – to one of Omaha’s best video production/SEO/voice-over specialists – Stern PR. “Stern PR uses a proprietary SEO video technique to get your company’s online video commercial to rank high. Youtube, is only one piece of the pie,” notes Susan Stern. The tried and true techniques utilized by Stern PR include researched key words for an Omaha company’s business online, among other techniques. Additionally, the video must be produced with a commercial-grade, high-definition video camera, not found in local stores. 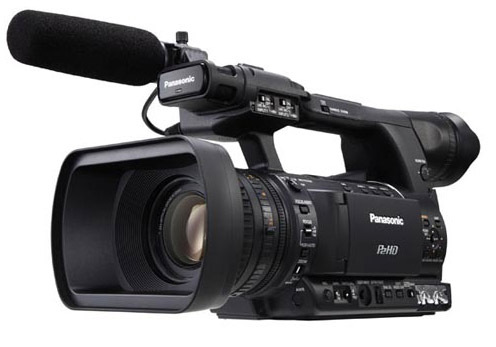 Prices for professional video cameras of high quality range from $3500-$25,000+. “If someone sells you a video camera claiming it’s high definition, and costs less than $3500, be leery,” says Susan Stern. Stern PR uses professional gear to get the best video quality. So, no worries there. Plus, the video script writing & voice-over is top notch, too. Not a business owner’s specialty, for sure. Your best bet? Run your company. Let Stern PR handle the rest – video marketing, including Corporate Video Production, Business Training Videos, Educational Videos, TV Commericals, Cable TV Commercials, Wedding Videos – on & offline & much more! Visit the Official Stern PR Website Now!